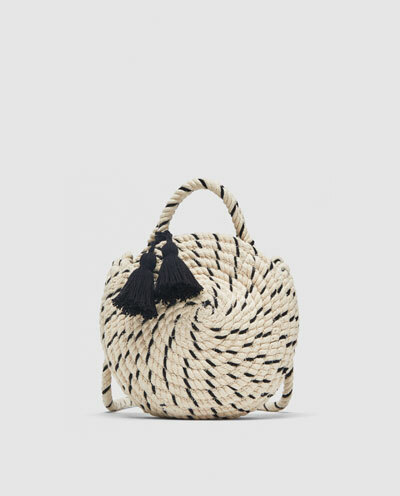 Basket bags have become the must-have accessory for Summer 2018 and this chic style bag is one of the best out there. Not a style for the rain, it’s one to snap up now while we’re still enjoying some Summer in the UK! A colourful block heel is perfect for adding a Summer twist to your outfit – stick to a low heel and you’ll look fabulous all day. Stripes are all over the high street at the moment but this flattering jumpsuit is possibly one of the best designs out there. The neutral tones and slouchy style make it perfect for almost every occasion – dress it up with heels and big earrings, or down with sandals and a loose hairstyle. Which staples will you be adding to your wardrobe this season?